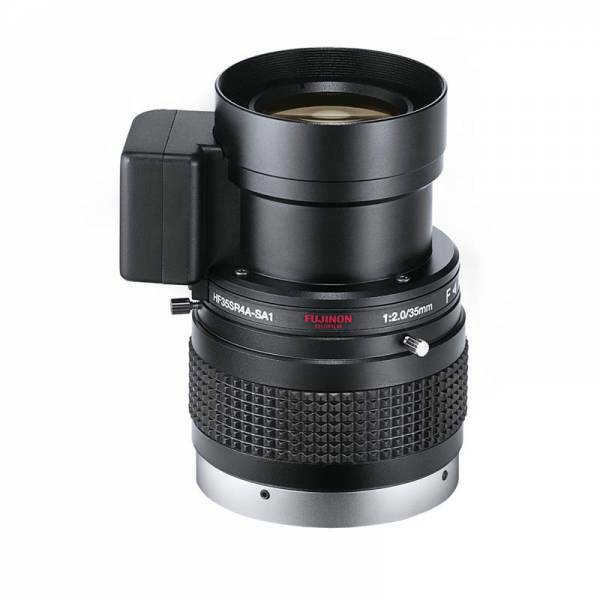 Fujinon's lens with lens with high image-quality surveillance with optical performance supporting 5 megapixels. Advanced surveillance is possible in combination with 2/3" cameras seeking high performance. Chromatic aberration is reduced to the limit by utilizing advanced design engineering and special optic glass. Best suited for high performance Day and Night cameras. Ссылки на другие веб-сайты "HF35SR4A-1"